Wrapping up Women's month, ELLE Magazine South Africa caught up with successful African media mogul, Mo Abudu. The feature is one of various interviews conducted during the month of August in celebration of phenomenal African women by telling their stories. 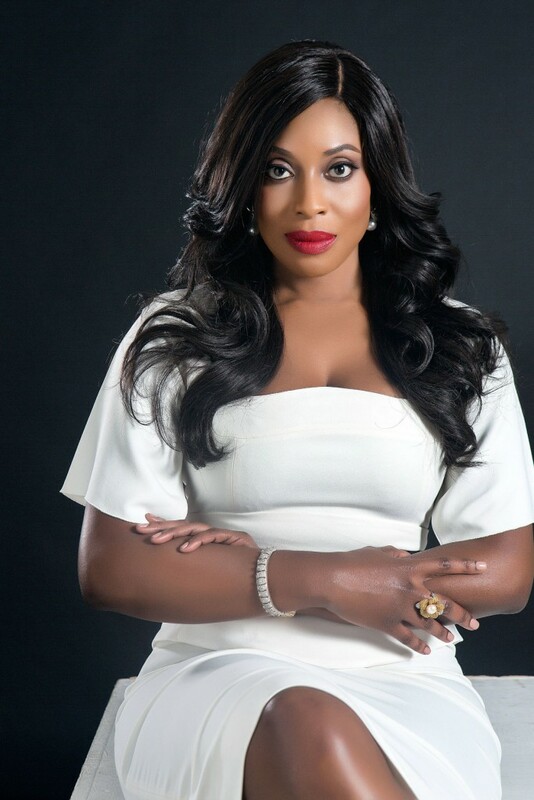 Mo Abudu is a Nigerian businesswoman, entrepreneur, media mogul, talk show host and founder of Africa’s first global black media and entertainment network with 24 hours of premium home-grown programming, EbonyLife TV. Here are a few excerpts from the interview in which she shares her inspirational figures, career and running Africa's first Global Black Entertainment and Lifestyle network. What were the biggest hurdles in your work-life so far and how did you overcome them? So you want to be Africa’s first Global Black Entertainment and Lifestyle network? Well, you will have to pay the price of being a trailblazer. You will find out you have no templates to adapt and no ‘how to’ manual to guide you. You will realize all you have is a blank canvas and the will to make a difference. You will have to start from ground zero, learning from no one else but yourself; you will have many sleepless nights and hoping everything turns out well. You will, however, find out that this is both a challenge and an opportunity at the same time. Then, you will have to confront the challenges of power: finance, broadband, the right manpower, among several other temporary impediments. My mum, Nelson Mandela and Barack Obama. If you were to choose a career again, what would it be? The question would be, what are the gaps? And what value is there to be created? These are the crucial issues people need to consider. People have to look out for an opportunity to make a difference; if it will impact the market positively; if it will meet a special need; if it will add value, then that would be the right choice to exploit. The gap is the key. The rest is to try to add value.